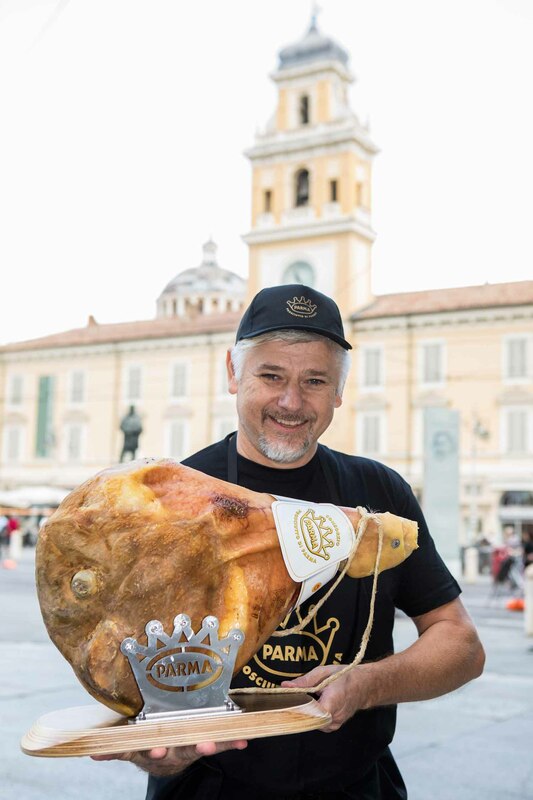 The next edition of the Parma Ham Festival will open with a very special dessert by the renowned Pastry Chef Ernst Knam, who will kick off this traditional event on the evening of Friday, September 1. 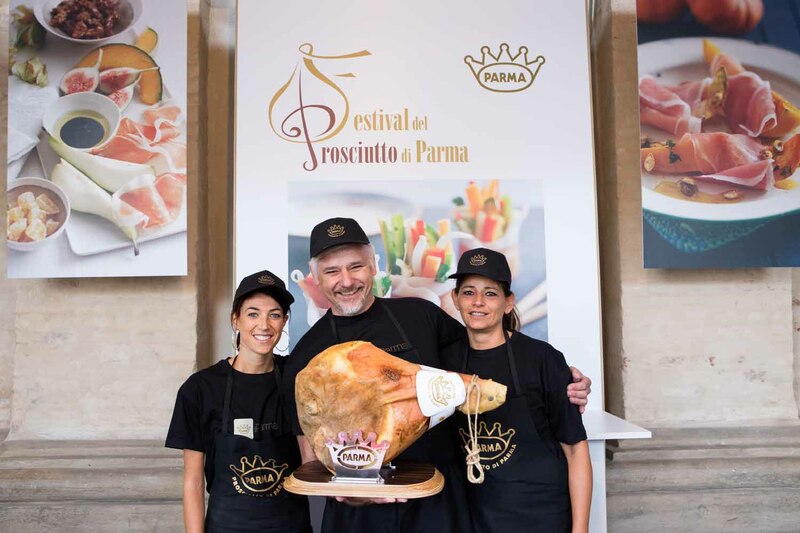 The TV personality Francesca Romana Barberini will be back this year to host the Parma Ham Festival. 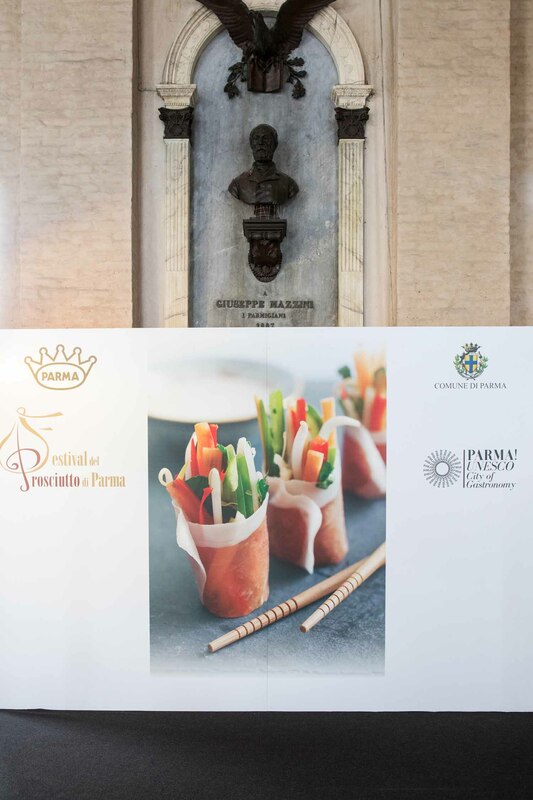 The opening will be a special moment for talking about Parma Ham, its production area, and the gastronomic products of excellence which now more than ever are ambassadors in Italy and abroad for quality and tradition. 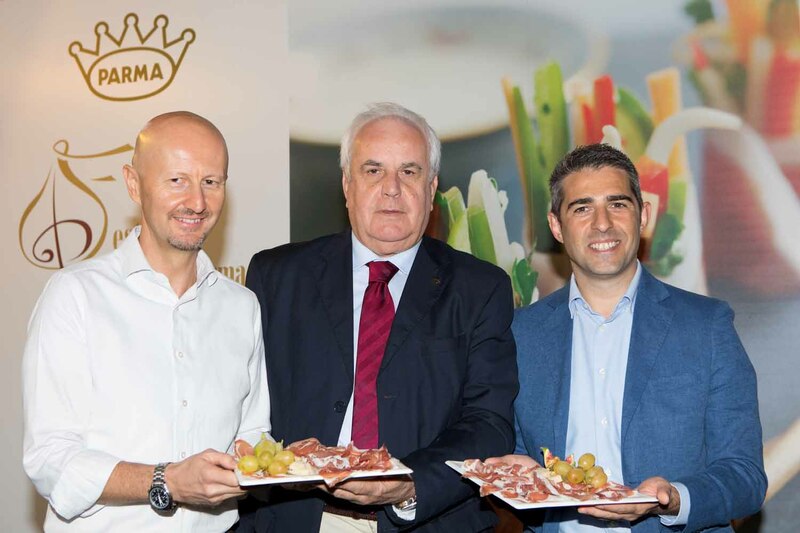 Now in its 20th edition, the Parma Ham Festival will involve the municipality of Parma, from 2 to 10 September, and that of Langhirano, from 1 to 3 September. 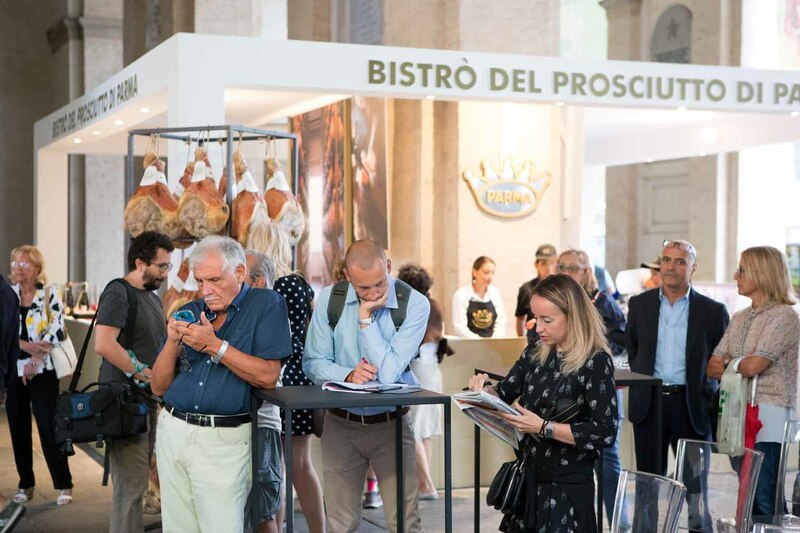 The Festival will continue over the following weekend, September 16 and 17, with Finestre Aperte (Open Windows), always a very successful event that attracts lovers of Parma Ham, who can see firsthand how Parma Ham is made and enjoy free tastings at the production sites. 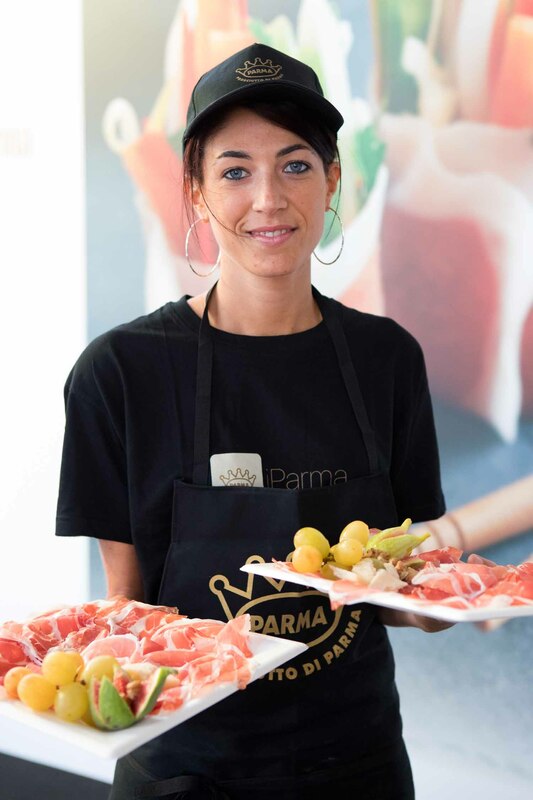 As always, the protagonists are the producers of Parma Ham. 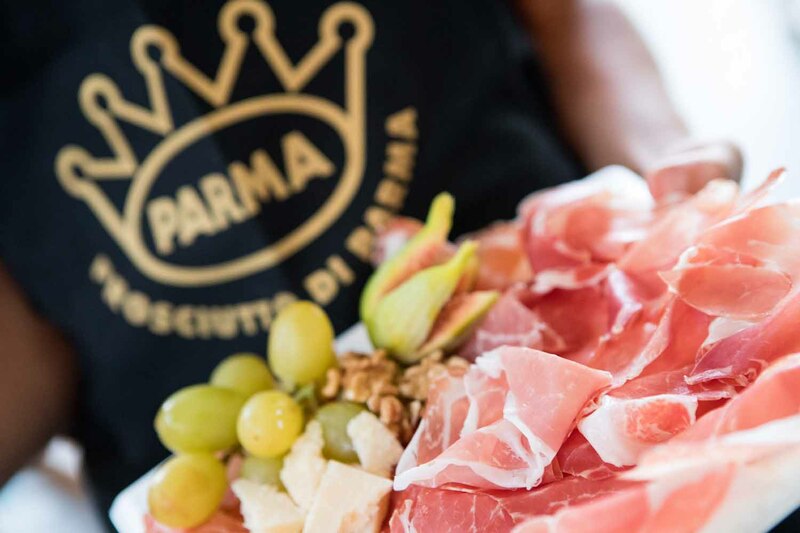 The Citadel of Parma Ham will be set up in Langhirano, an area where producers will offer guided tastings, pairings and taste labs at their stands. 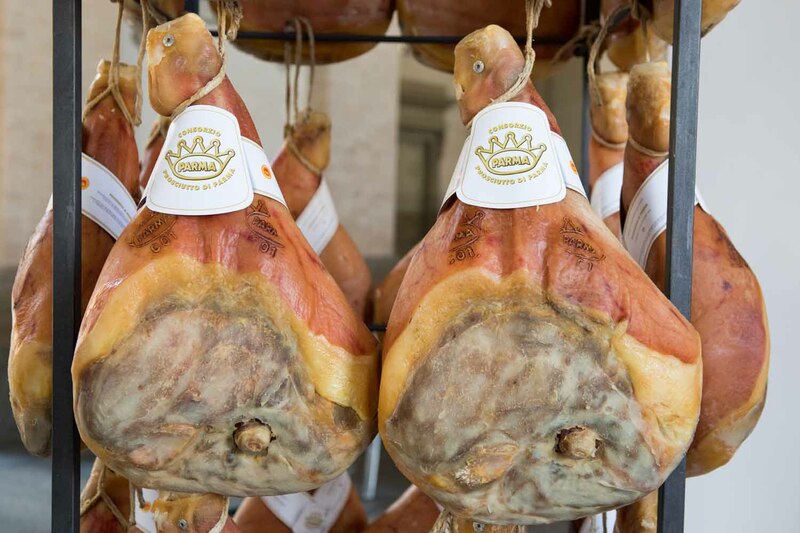 There will also be Dry-Cured Hams from Around the World, offering an interesting selection as well as an opportunity for a meeting between Parma Ham and quality dry-cured hams from others parts of Italy and abroad. 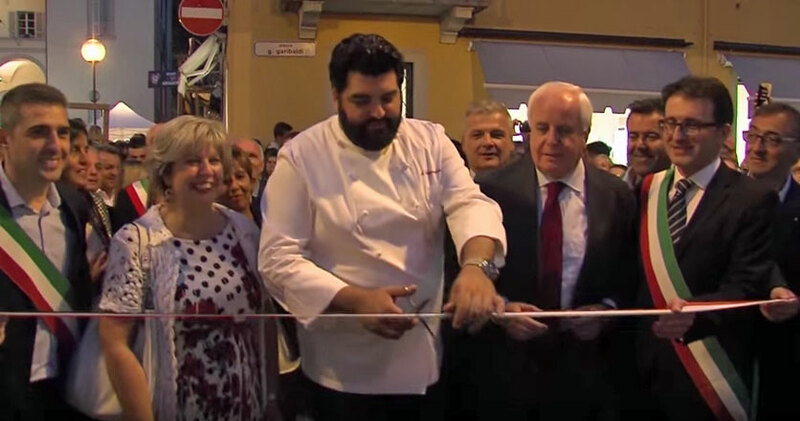 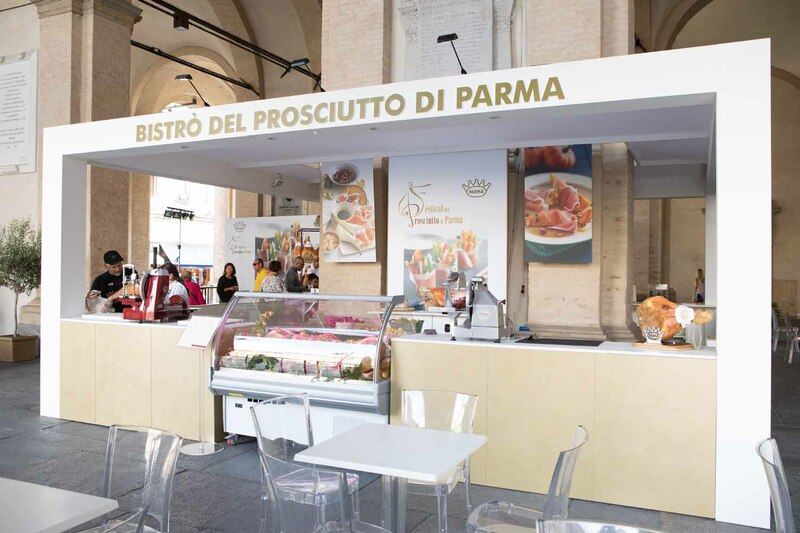 The Parma Ham Bistro will be back in Parma. 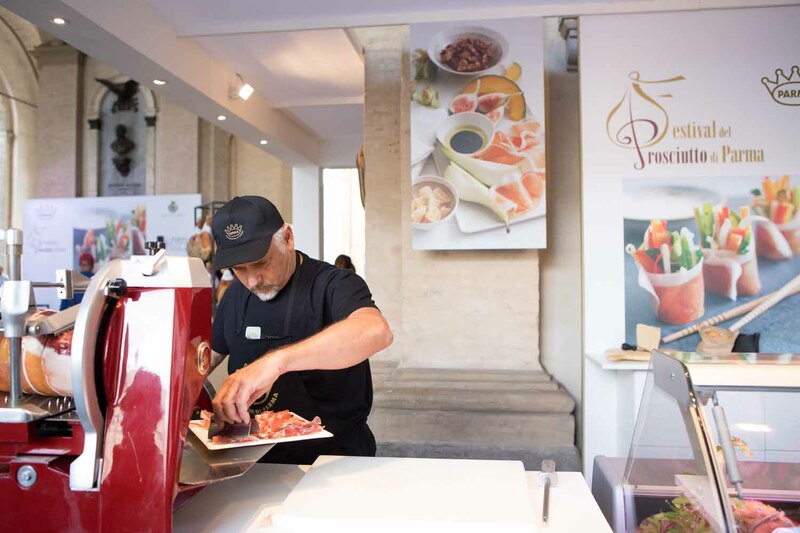 Here, every day, you will be able to taste Parma Ham while enjoying the sights of the town’s historical centre and the scheduled cultural and entertainment events. 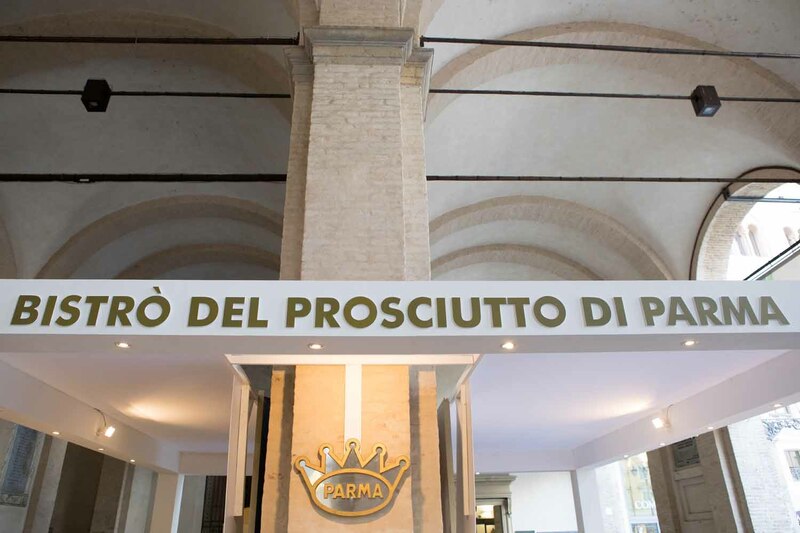 Through some of its videos, Casa Surace will launch a competition that will offer the winners the unique experience of discovering the local area and, above all, to see how Parma Ham is made by visiting one of the production sites participating in the Open Windows event. 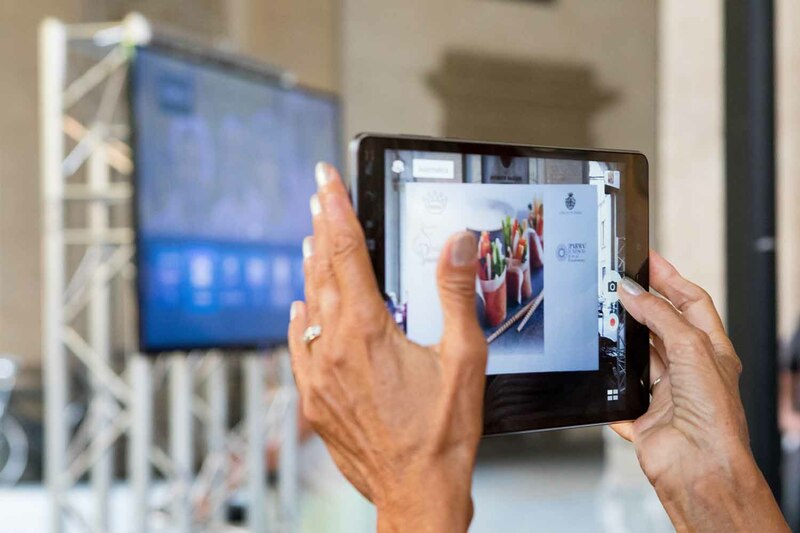 This initiative will be widely promoted on social media and on the dedicated mini-site. 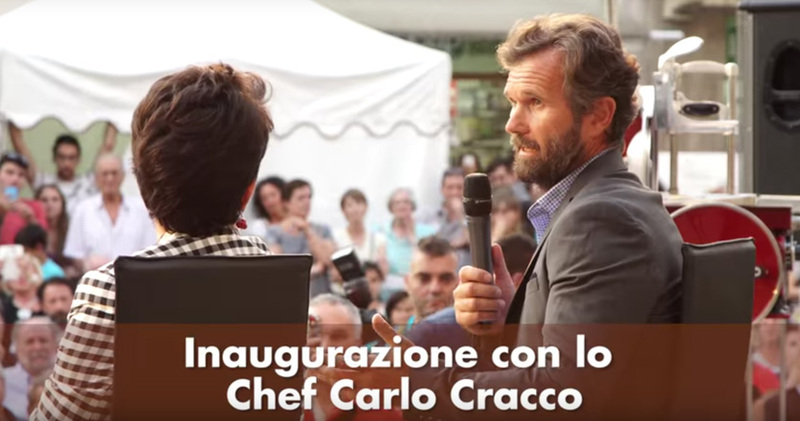 There cannot be a Festival without good music! 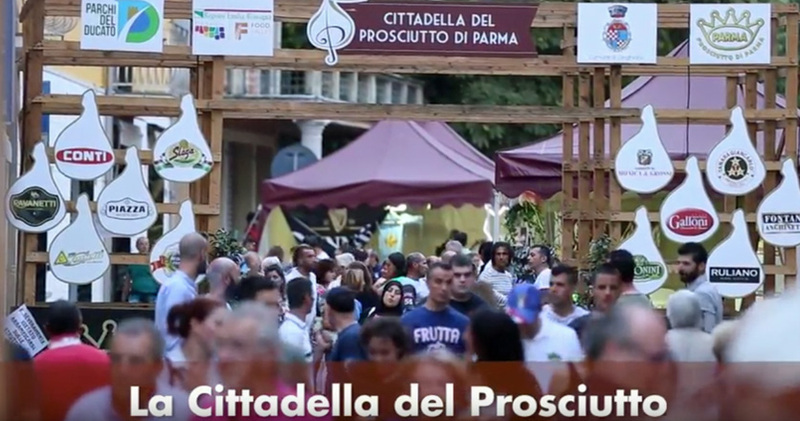 On Saturday, September 2, we can all enjoy the concert by Francesco Gabbani in Piazzale Celso Melli.